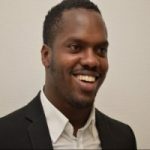 AMSTERDAM – The slave register of Aruba will be available online this upcoming summer for all to view, announced Director of the Foundation of Surinamese Genealogy Sjoerd Meijer. Meijer is working together with historian Okke ten Hove who grew up on Aruba. Over the last five years the two have been collecting and digitizing 498 names of slaves and their owners on Aruba and 7500 on Curaçao. Meijer could not say when the register for Curaçao would be available. However now that the names are known on Aruba, Meijer and Ten Hove hopes to discover names on the other islands. 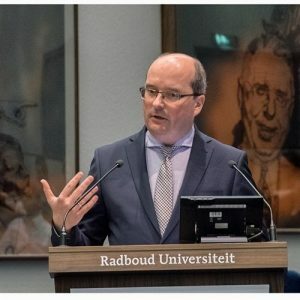 Historian Coen van Galen from Radboud University in Nijmegen knows from experience how much work goes into creating an online register of slaves from the colonial period. At the moment he is busy with the slave register for Suriname. He is not receiving financial assistance from the Netherlands to make the 80,000 names of slaves available online. A crowd-funding petition was organized and 539 volunteers had to come forward. The slave register for Suriname will be available online as of July 1, 2018. Lack of funding is not stopping Meijer and Ten Hove from getting the names of the slaves and their owners online. They consider the subject of great importance. “It’s my history, but also yours,” Meijer concluded.